You look lovely today. No really, you do. Flattery can indeed get you everywhere (except for places within the MI5 building. You need a special keycard for that) and the smallest things you say and do can really affect someone’s day. As a professional small thing himself, Tiernan knows this very well. 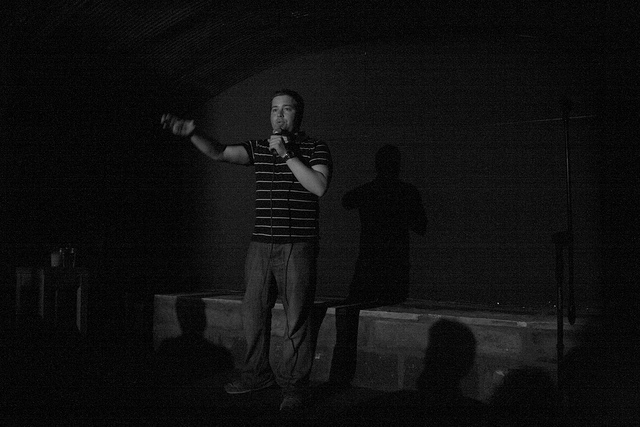 Comedian Douieb explores peoples’ good nature, the versatility of waffles, unsung heroes and there will also be some thoughtful bits, some bits that no one has thought about and two uses of the word ‘horses’. You may have seen Tiernan in such films as The Battle of Endor and Wicket Finds A Way. 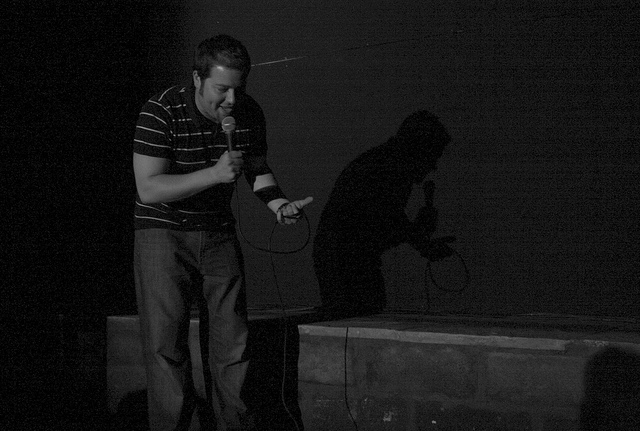 Littlest Things was Tiernan’s 2010 Edinburgh show, now available to listen to, right here! Want to Hear The Show? 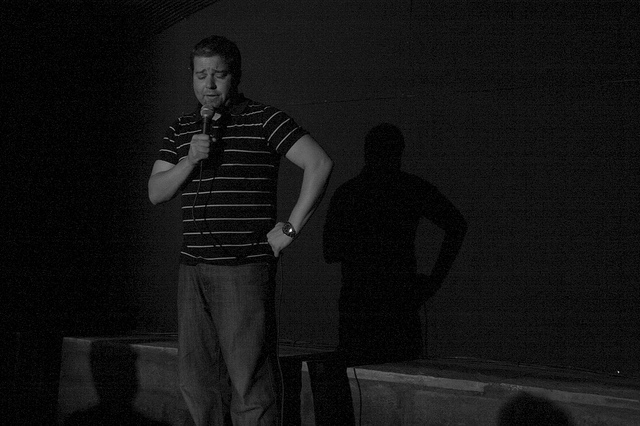 Recorded on January 24th 2011 at the Etcetera Theatre, London. All recording things by James Hingley, all tech stuff by Paul Byrne. This recording of Littlest Things was done to a very lovely audience of 23 people at the excellent Etcetera Theatre on Jan 24th 2011, for your listening pleasure/disgust/ambivalence. 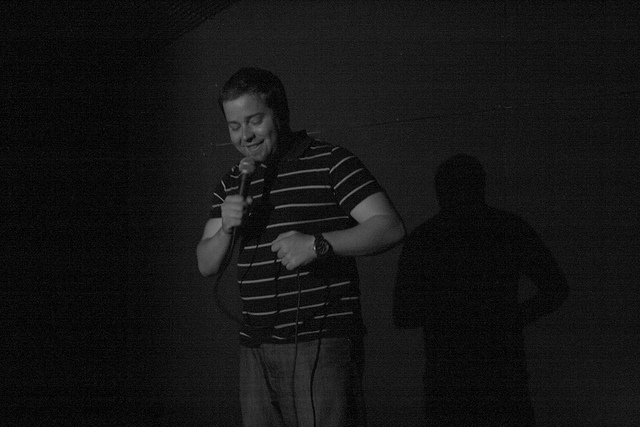 “The wheel of comedy is better for the charming hamster that is Tiernan Douieb.